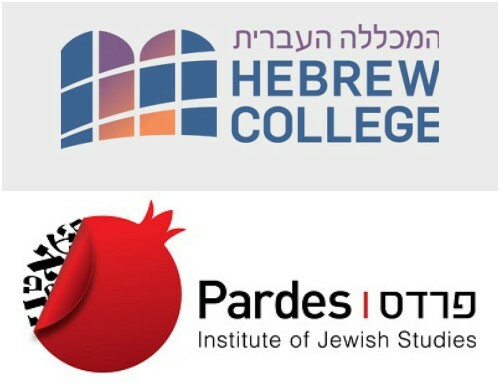 (JERUSALEM, Israel & NEWTON CENTRE, MA– January 23, 2019) The Pardes Institute of Jewish Studies (www.pardes.org.il) and Hebrew College (www.hebrewcollege.edu) announced a new joint program to train outstanding students as combined rabbi-day school educators. Set to launch fall 2019, a new track of the Pardes Day School Educators Program (PEP) will host talented students in a vibrant and innovative six-year program. 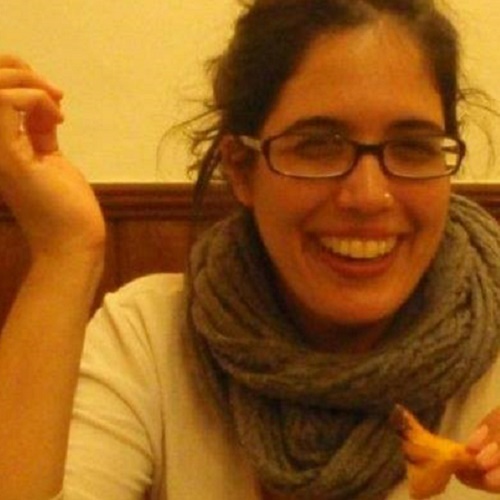 The program will include a two-year teacher training program in Jerusalem with a Master in Jewish Education from Hebrew College, followed by four years in Hebrew College Rabbinical School. At Pardes, students will participate in core components of the Pardes Year Program, in addition to holistic education courses preparing them to become 21st-century Jewish educators. Students will also experience seminars on Jewish history, spirituality, conflict resolution, Jewish thought and Israel education; mentoring; career coaching, job placement assistance and alumni support. The PEP+Hebrew College Rabbinical School joint program is the newest addition to the many existing partnerships that Pardes has with educational institutions, such as Hebrew College’s Shoolman Graduate School of Jewish Education, the William Davidson School at JTS, Yeshivat Chovevei Torah, and Yeshivat Maharat. 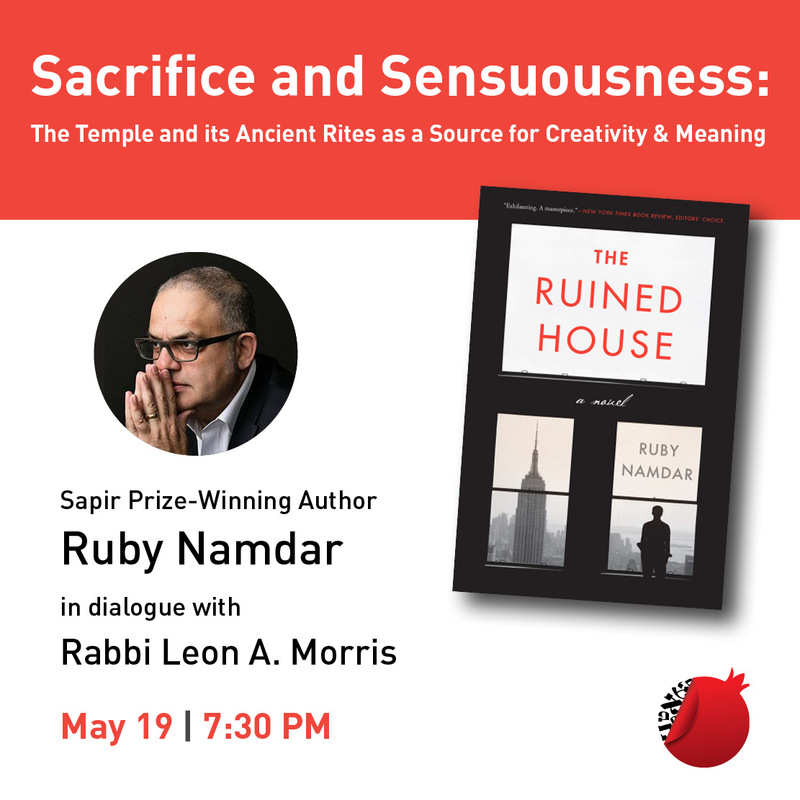 Pardes continues to cultivate partnerships with rabbinical seminaries of all denominations. The Pardes Center for Jewish Educators-a branch of the Pardes Institute of Jewish Studies (www.pardes.org.il) in Jerusalem, trains and empowers Jewish studies teachers and experiential Jewish educators and leaders to serve as knowledgeable, skilled, reflective and passionate professionals in diverse Jewish settings. Founded in 1921, Hebrew College (www.hebrewcollege.edu) promotes excellence in Jewish learning and leadership within a pluralistic environment of open inquiry, intellectual rigor, personal engagement and spiritual creativity. Its programs include a Rabbinical School, a School of Jewish Music, a School of Jewish Education, and graduate degrees and courses in Jewish studies; community education for adult learners; and a supplemental Hebrew high school and middle school.